Comments: Tall spikes of scarlet-red tubular flowers are borne above soft downy, tangerine-scented foliage. Plants do well in full sunlight to partial shade. 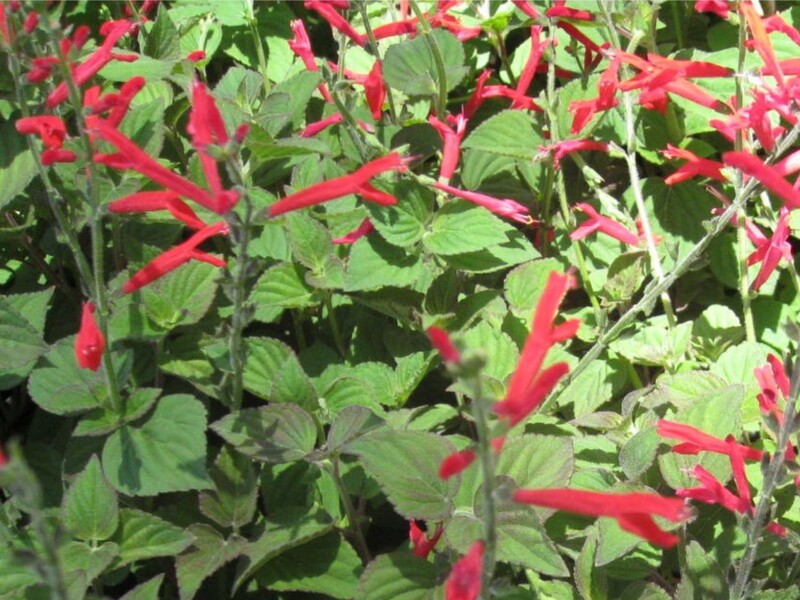 In frost-free areas of the country this salvia will perform as a perennial.